After two big sales last week, we need entries for this weeks sale. As well as entries from franchise major agents, we want your private vehicles to add to our catalogue! 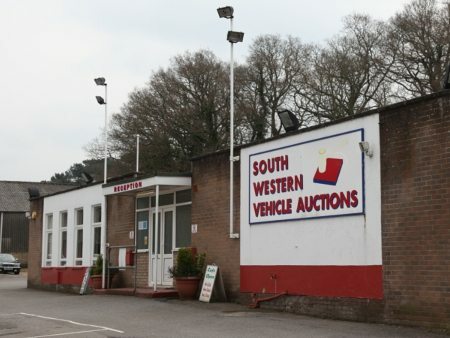 With cars selling regularly above CAP (car auction price) clean, now is the time to sell. Demand is greater than supply! For a free valuation or a friendly chat about your vehicle, contact us today.